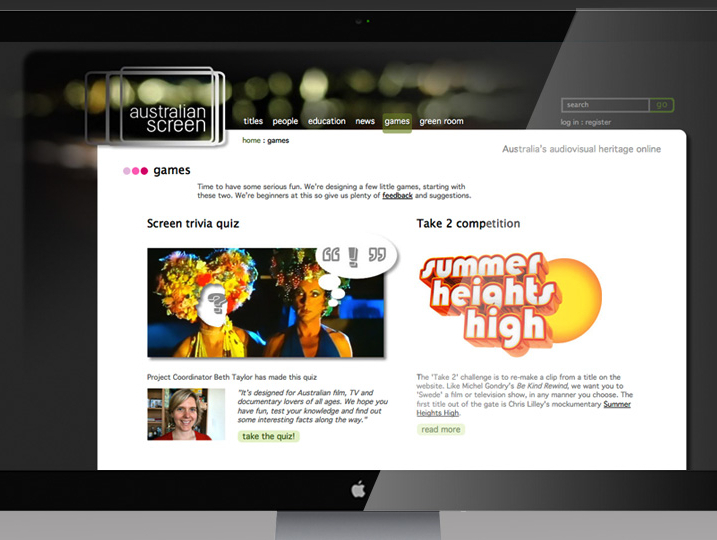 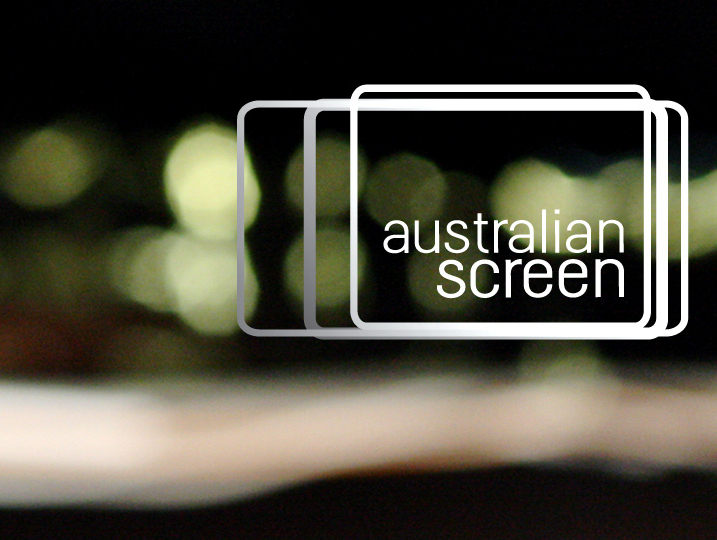 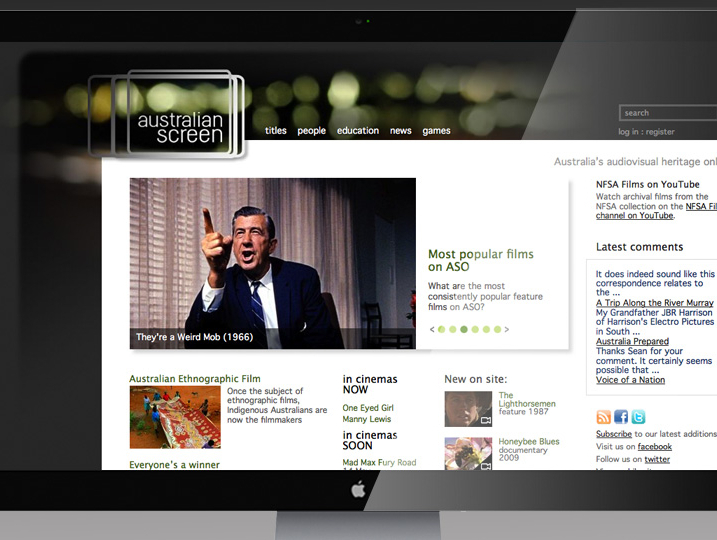 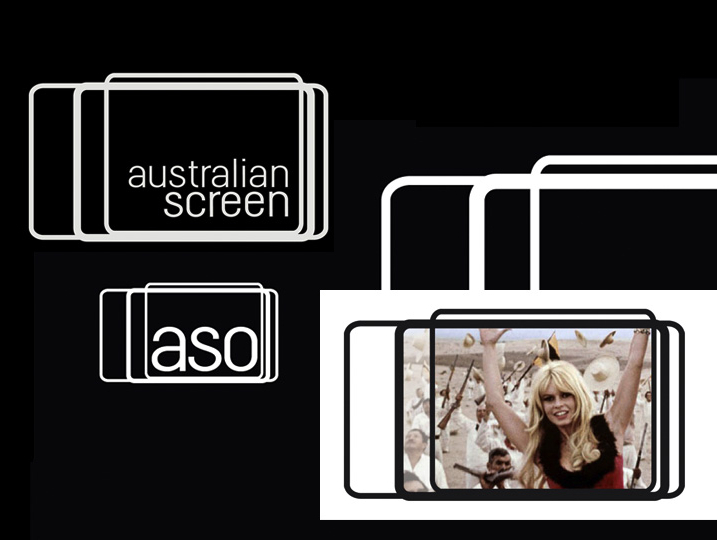   A promotional and educational resource providing online access to information about the Australian film and television industry. 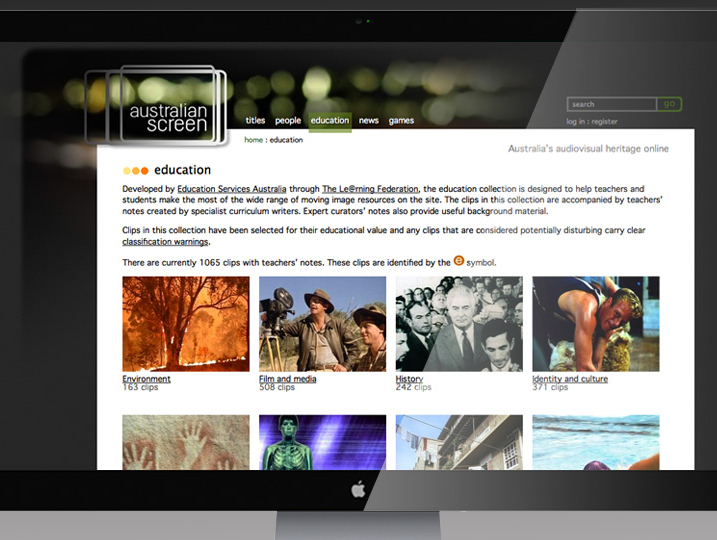 It contains information about and excerpts from a wide selection of Australian feature films, documentaries, television programs, newsreels, short films, animations, and home-movies produced over the last 100 years”… a fantastic resource. 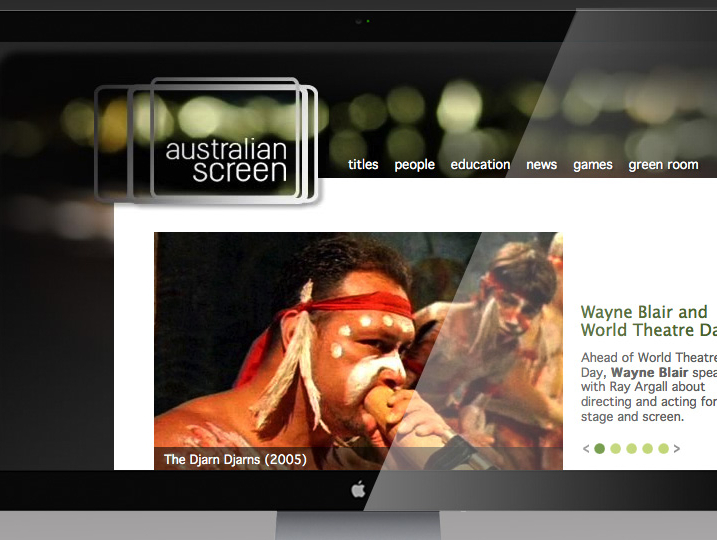 The project was produced by the National Film and Sound Archive and Ether Multimedia.